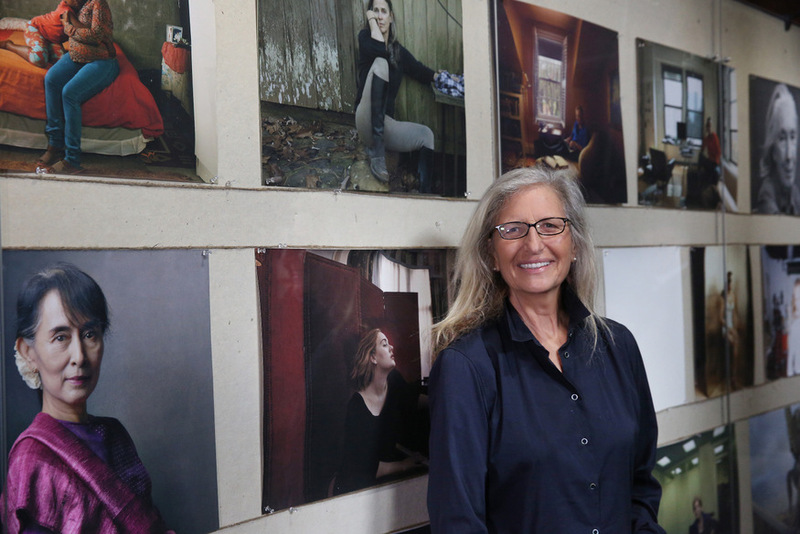 Annie Leibovitz's latest project — Women: New Portraits — is all about photographing women. Inspiring women, successful women, well-known women — and those who fall into all three categories. It's impressive that Leibovitz was able to capture this who's who — from the Queen and Aung San Suu Kyi through to Adele and Taylor Swift. They're fantastically composed shots too. But there's something bugging us: everything feels very glossy. A great portrait offers insight into a person's life; here it's more a case of "Look! This is someone famous!" Though the women pictured are deserving of recognition, we want to see something beyond the public face. All we get here is superficial fodder for magazine covers. And then there's the venue. The Wapping Project's industrial interior is a stark contrast to Leibovitz's style, and the work is made even more ineffectual by its incongruous setting. While we may not be fans of this show, the queues tell a different story and at peak time there's a one in, one out policy. Weekend visitors, you have been warned. Annie Leibovitz - Women: New Portraits is at Wapping hydraulic power station, Wapping Wall, E1W 3SL until 7 February. Entrance is free and the exhibition is open seven days a week.